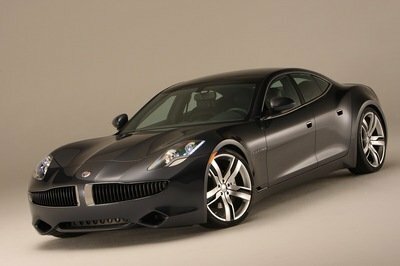 Fisker began development of a revolutionary car, the Karma, roughly four years ago. At that time, folks were optimistic, excited, and had almost only good things to say about this upstart company. It’s crazy how fast things can change. The first fire came about in April 2012, when a man’s house and other two cars were damaged after his Karma caught fire in the garage. The cause of that fire was not known, but it is likely related to the following fire that came just months later. This second fire occurred in August and was easily contained to just the front end of the $100K luxury car. The one good thing to come out of this fire is that Fisker was quick to the aid of the owner and quick to mobilize a group of outside investigators to figure out that it was a failed low-temperature fan that caused the flame. This final fire brought about the final recall of the Karma, to date. In this recall, Fisker asked 1,377 Karma customers to bring cars in to have the cooling fan replaced. Between all of these issues were complaints from customers about a Command Center that didn’t operate effectively and a “Stealth” mode that wasn’t too stealthy. Adding to those complaints was a very poor review of the Karma by Consumer Reports. 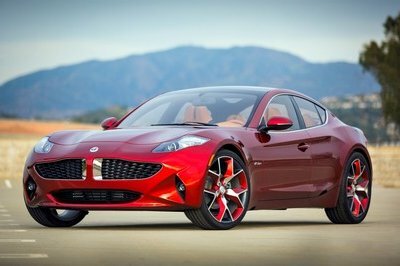 With these issues came a shellacking from the press – automotive and general – and all Fisker could do was try and get its own version of the story out. Well, we just gave Fisker an avenue to air its side of the story in our exclusive interview with Fisker’s Senior Director of Global Corporate Communications & PR, Roger Fisker. 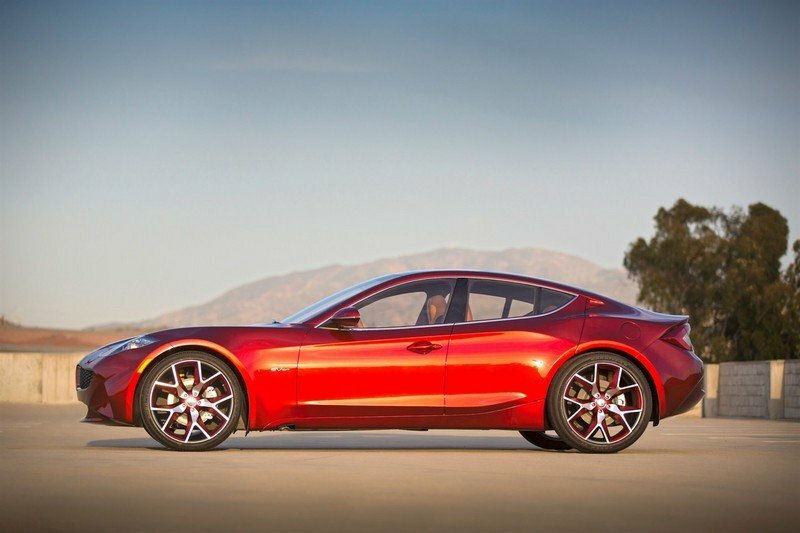 To read what Fisker has to say about these issues and more about its future, click past the jump. 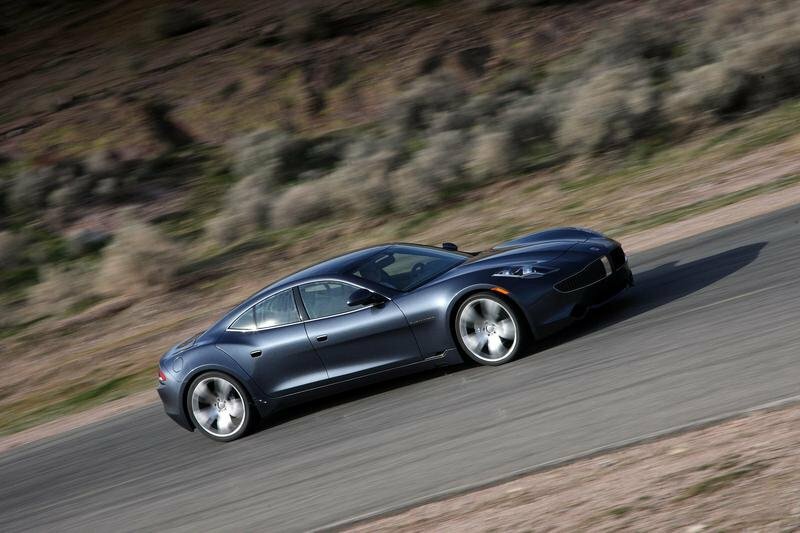 We all know that the Fisker Karma is an awesome car, there’s really no debating that. Its numerous awards – Top Gear Luxury Car of the Year, Time Magazine 50 Best inventions, to name a few – are indicators of how innovative it really is. 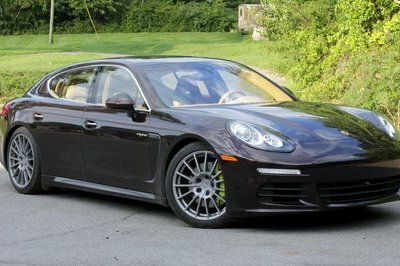 Additionally, to have a 5,300-pound luxury car that hits 60 mph in 6.3 seconds and nets out 54 MPGe is simply astonishing, but, it is not without its issues. First up is the Fisker Command Center, which has mostly received complaints about its reaction speed and the fact that the screen washes out under direct sunlight. As expected, Fisker couldn’t comment directly on what it is doing with the Command Center heading forward, but it was open in letting us know that it has and is continuing to gather feedback from consumers and the media about what issues they are having. The issue with washout is simply the fact that the screen is gray and that seems to be, from Mr. Ormisher’s statements, already in the works to be upgraded. The reaction speed is a little trickier; as just like a computer, the Command Center needs time to boot up an, as Mr. Ormisher put it “As a design led company we took a non-traditional approach to the command center, putting form before function – in hindsight, that’s not what all consumers expect from a luxury car.” Fisker is working diligently and quickly to release a new command center and heads-up display and has already provided software updates to customers that have improved functionality tremendously. Our best guess on the Command Center speed is a switch over to solid state equipment, if it’s not already in use. If the Karma already uses solid state equipment, then we are at a loss as to how to improve upon that. 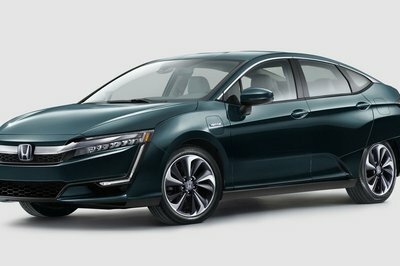 The driver can enjoy up to 50 miles of “Stealth” driving in full-electric. The next topic we moved to is a pretty touchy one that garnered a ton of bad press from the media, and that is regarding the latest fire issues. It was determined rather quickly that the issue that caused the fire was the front-mounted fan and Fisker was swift to announce a recall, as it sent a recall notice to its customers within a week of the fire. In fact, Mr. Ormisher commented that “We had our recall out before the NHTSA did, not that it was a race.” We asked Mr. Ormisher about the fan-testing process and he made it clear that it is the fan manufacturer’s responsibility to test the fans as an independent unit and the “fans have undergone thousands of miles of on-road testing without issue” and there are no plans to test every fan unit that comes into their manufacturing center, though they are spot checked at random. Also made clear is that Fisker is doing right by its fan supplier and sticking with it, but Fisker added an in-line fuse as a second failsafe above and beyond the improvements that the fan manufacturer made. 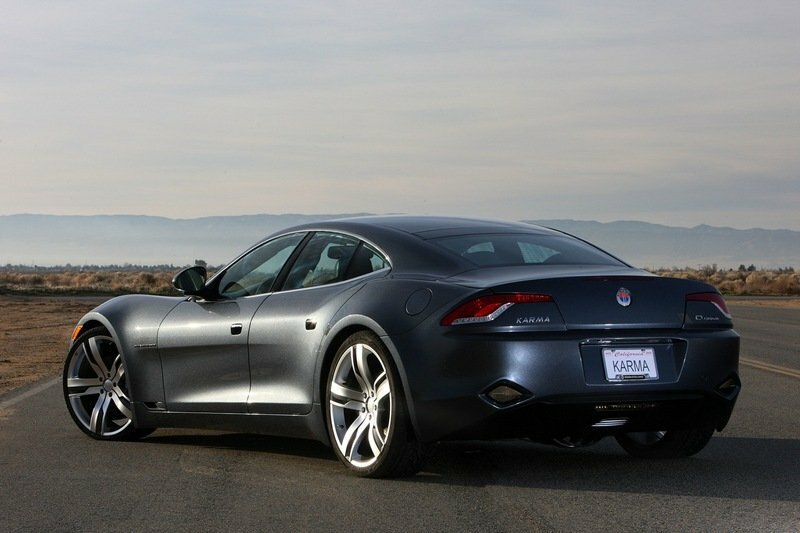 Related to the previous topic is what Fisker has done and plans to do to improve its brand image. The plan so far and into the future, per Ormisher, is “An ongoing dialogue with our consumers to get feedback and ideas on how to improve the Fisker brand.” Fisker is updating faulty or subpar software free of charge and providing its customers with a comprehensive warranty. Fisker also feels that a lot of its bad press is partially politically motivated by the DOE loan that it accepted, but many don’t realize that DOE loan is insignificant compared to the $1.2 billion that it has raised privately. We also touched on what could be the cause of the issues that Fisker has run into lately. Was it due to the Karma being rushed out or was it maybe just startup company growing pains? Mr. Ormisher offered up that Fisker feels it is more just because there is such a steep learning curve in the alternative-fuel business and that there was also just a run of bad luck. In no way was the Karma rushed into production. Mr. Ormisher made it clear that Fisker is still in fundraising mode, as it works toward becoming a profitable and self-sustaining business. Another hot topic on the Fisker front is its financial situation and the $100 million it recently raised in a fundraising blitz. We also got into how Fisker looks on the financial front, overall. Mr. Ormisher made it clear that Fisker is still in fundraising mode, as it works toward becoming a profitable and self-sustaining business. It actually led in venture investment in Orange County, CA in the third quarter of 2012 and it was no small margin of victory, as Fisker raised $103.7 million and the next closest was Sambazon at $8.9 million. This huge number accounted for 81 percent of all venture investments in the O.C. Fisker is also totally intent on paying back the portion of the DOE loan that it was allotted prior to it getting frozen. To date, it has made all of the interest payments as required and will also pay back the principle in full. In terms of the $100 million that it recently raised, we dug a little bit into how Fisker plans to allocate this money in a responsible way. Its intentions are to use this, plus the other $300 million it has raised, to work on paying off the DOE loan, marketing here in the U.S., which is huge for the company’s future success, expansion into United Arab Emirates and China, with the latter coming by the end of the year, and a portion of it will go toward developing the all-new Atlantic. Mr. Ormisher did, however, say that more performance-oriented versions of the Karma are not completely out of the question. However, in the current state of the company, there is no interest in exploring those options and its focus is 100 percent on developing the Atlantic and marketing it and the Karma. We also touched on the possibility of Fisker looking into going all-electric in the future. Mr. Ormisher let us know that in the foreseeable future, extended-range EV systems are all that you will see in the Fisker lineup. 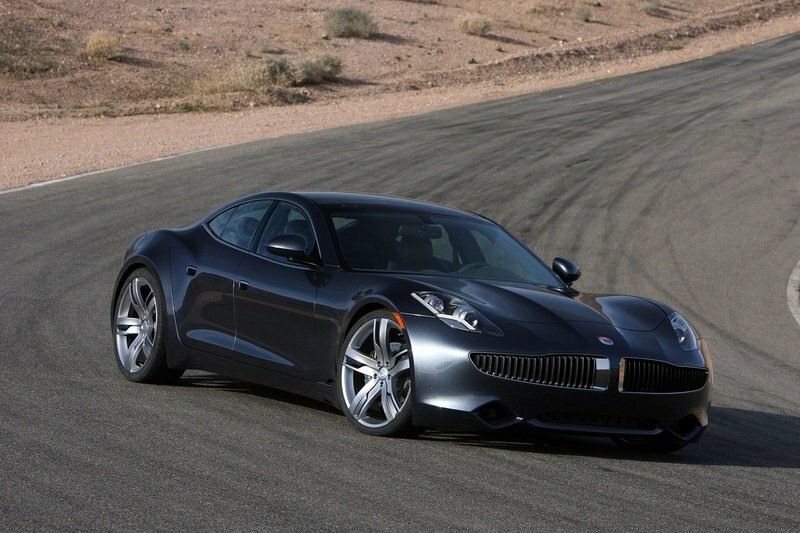 Fisker has a high view of the EV realm, but Ormisher states that “all-electric cars are just not at a stage for practical everyday use.” Ormisher continues, “Extended range EVs afford us the opportunity to enjoy our motoring more responsibly without worrying about the car [charging and range] interfering with our daily routines.” We take that as a not now, but as technology evolves, Fisker will likely look into it. A more recent hot topic is the A123 bankruptcy and the likely takeover by Johnson Controls, and how this may impact Fisker in the future. 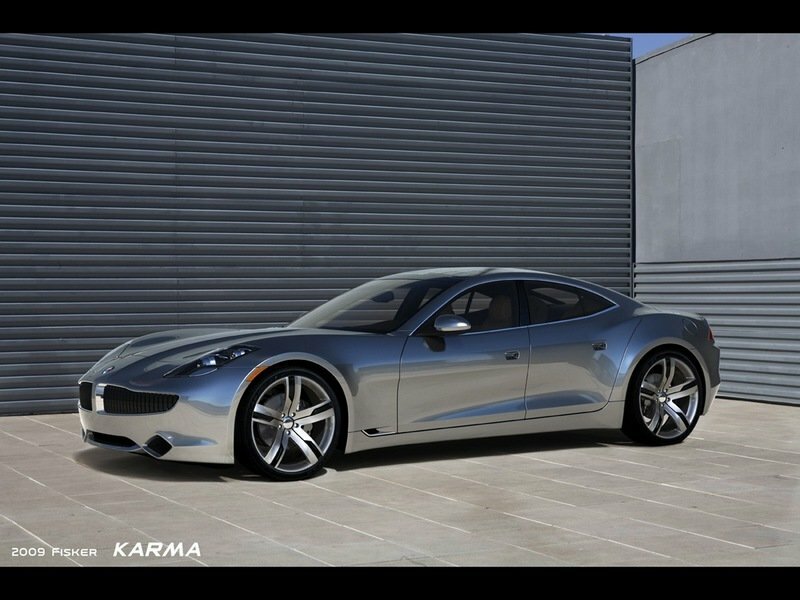 First and foremost, the bankruptcy of A123 shouldn’t affect Fisker in any way, as it already has a contract with Johnson Controls to provide the 12-volt battery that the Karma uses. Fisker has no concerns in terms of quality issues either, as Johnson Controls is considered a “Tier-1” supplier. Recently, Fisker released a statement that the Atlantic will start production in 2014. The expectations of the media has been that the Atlantic will begin in 2013 and that put it two years behind our schedule. Mr. Ormisher states “There was never a hard timetable set up for the Atlantic” and “the delay is more like six months, not two years.” Roger also let us know that the A123 bankruptcy will not affect the Atlantic’s production, as Ormisher stated “We haven’t even chosen a battery provider yet.” The delay that we are seeing is purely a cash flow deal, as Fisker continues to raise the capital needed to produce the Atlantic. With that, we will move onto the upcoming Atlantic, which everyone is awaiting. This will be the car that makes or breaks Fisker, as it is their “mainstream” car. In terms of it sharing any components with the Karma, Mr. Ormisher stated “I cannot comment on a specific number of parts, but the Atlantic will have mostly new components.” Reading between the lines, we think this means that the Atlantic will likely share some of the electrical components, and maybe the Command Center setup with the Karma, but nothing mechanical. In Detroit, Fisker had a big media event and brought a Karma to the event for the press to see. Several reports said that the doors squeaked very loudly as you opened them and we took a jab at Fisker about this, so we wanted to get an explanation. 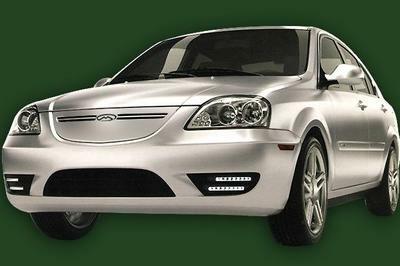 Mr. Ormisher laughed and stated “We don’t keep a fleet of press vehicles around, that car was a dealer car that wasn’t even ready for delivery.” The car literally left the dealer before it was inspected, so the doors were likely not lubricated. I can validate this, as I worked at several dealerships and when cars come in, they often do have squeaky joints that need a little grease. We can chalk this one up as Fisker trying to give the media a good look at the Karma and in its efforts was stuck showing an un-prepped car. With Tesla moving away from the Roadster and into the Model S and X, we wanted to get Fisker’s opinion on the move, but, as expected, Fisker can’t comment on Tesla, though Tesla seems to enjoy commenting on Fisker, and simply wishes Tesla well. With that out of the way, we felt it appropriate to see if Fisker is interested in a 2-door sports car in the future. Mr. Ormisher said “There is no interest by Fisker to go anywhere beyond the Atlantic for now.” In our opinion, we think a sports car is the logical next step after the Atlantic, so we’ll see in a few years. In an attempt to squeeze a little information on the Atlantic, we asked if the Atlantic is going to be a little more performance oriented than the Karma – not that the Karma is a slouch. We were, as expected, greeted with a “I can’t comment on that,” but he did let us know that “with the low center of gravity that the electric-drive system affords all electric vehicles, it will be a sure handler, just like the Karma.” We assume that since Fisker shared with us that the Atlantic is smaller and will feature lighter batteries and motors, that it will likely be a good bit quicker than the Karma. Mr. Ormisher also fired back a little on some of the media and reviews on the Karma that criticize it for “only” getting 54 MPGe. 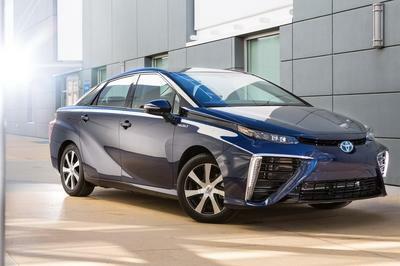 To paraphrase what he laid out: “you cannot compare a 5,300-pound luxury car that performs like the Karma to a Nissan Leaf or Mitsubishi i-MiEV.” We tend to agree there, as they are completely different cars marketed to completely different consumers. He then went on to say “The Fisker Karma allows its owners to enjoy the power, speed, and comfort of a performance luxury sedan, while still getting 53 mpg.” We certainly couldn’t have said it better ourselves. Now that we have gotten a grander view of what is really going on in Fisker’s offices and how much they truly do care about their consumers, we think it is time to lose the high-powered microscope and watch the company as a whole. As a startup company, it is going to hit some speed bumps along the way and it’s how the company responds to these bumps that will make it or break it. From what we can see, Fisker is really striving to make things good for all of its consumers and that can blossom into major success in the future. a great looking car that has the support needed from the mother company. it may take some time until fisker gets to sustaining itself, but when they get there it will be awesome. tackling every problem that appears on the way and listening to your customers is the right sensible way on the road to becoming a trusted company. and fisker is doing that right. 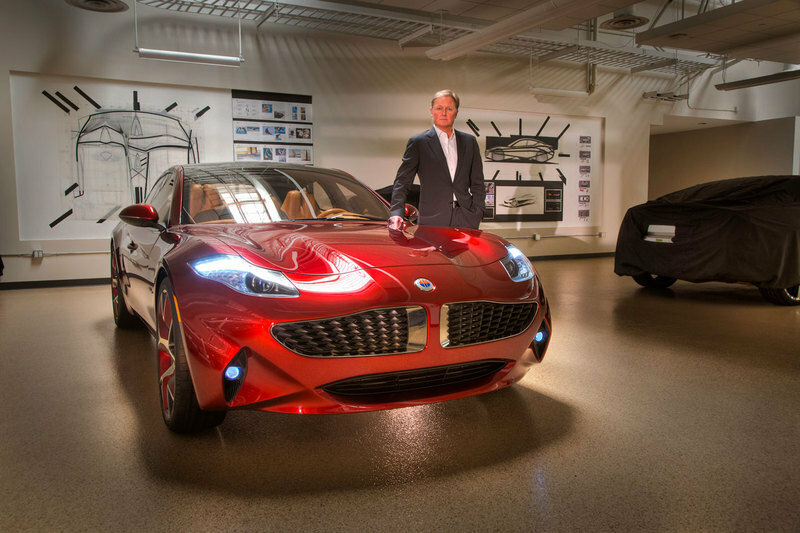 as fisker will mature, it will become a great company. they are on their way there! i appreciate the sincerity of mr. ormisher. he treated every problem with respect and common sense. a true spokes man. 4 door luxury saloon, 0-60 in less than 6.5 seconds AND 54 MPG. that is quite an accomplishment. it’s an appreciable thing you gave fisker the so much needed air time! it’s always good to hear the both sides of the story. snow, fisker is a company that is at its start. mercedes has decades of experience! not worth comparing. 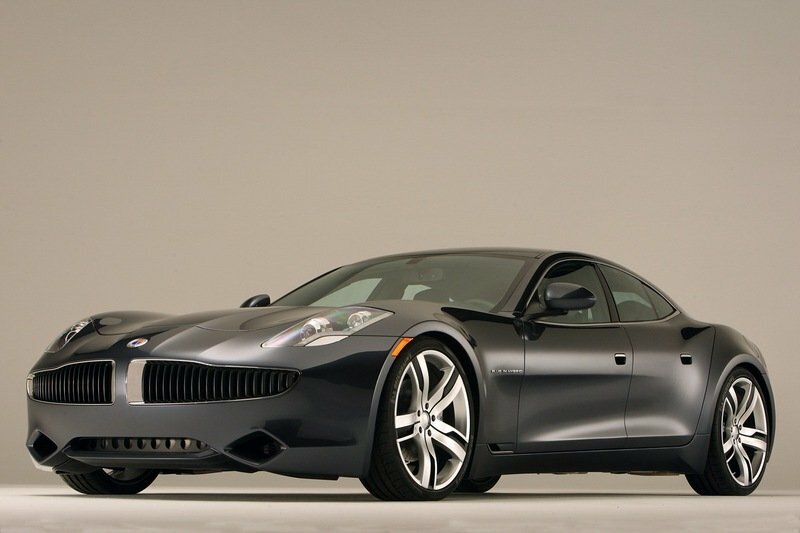 i think the fisker karma is one of the best looking luxury saloons out there. otto, neither does mercedes has the same issues with their cars. i do not think most of the car manufacturers would listen so much to their customers. i do not see mercedes doing so. a long article, but worth reading it. it shows fisker’s care towards its customers.